If you like graphics, you may like MetaFun, a collection of MetaPost macros. 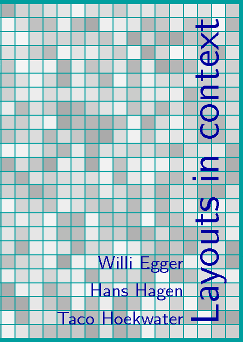 The manual covers most of MetaPost, as well as the interface between this graphical environment and ConTeXt. There are numerous examples, that give you an impression about the power of this graphical system as well as the strength of the combination with TeX. 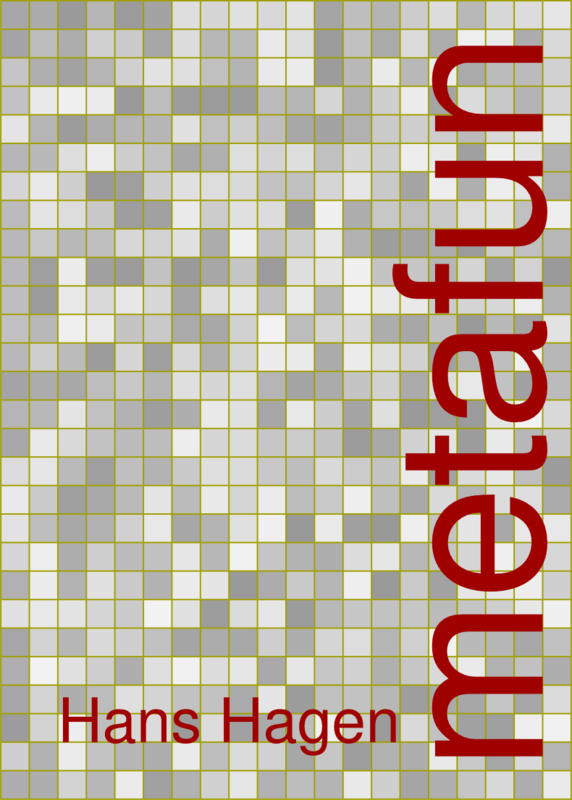 This is the second version of the MetaFun book. 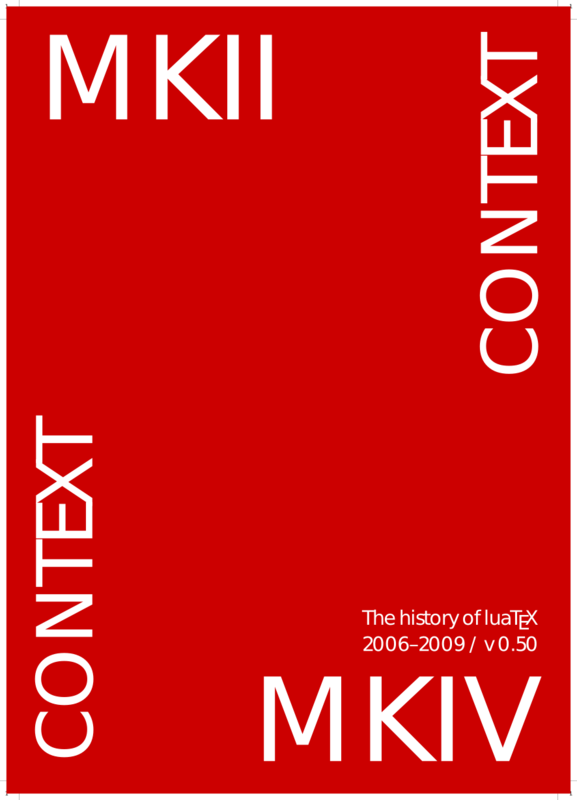 This version is adapted to ConTeXt MkIV that uses LuaTeX with MPlib. 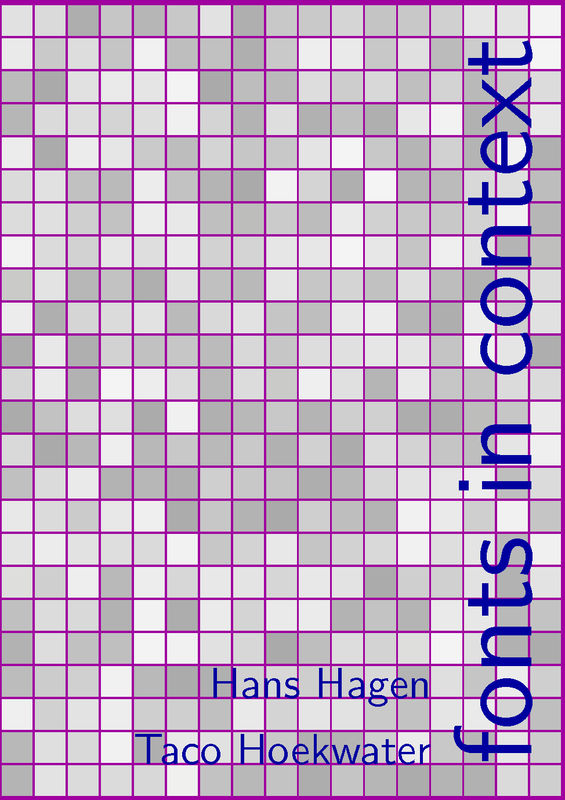 Although the book targets at ConTeXt users, much of the content concerns general usage of MetaPost, a small and fast system for making graphics.